Discount Mania ends on 2/28/2019. Already a vendor? Earn a $50 account credit when you refer a new vendor! Register Today: CLICK HERE! – Don’t forget to let us know which discount option you would like to receive. New vendor definition: A vendor that has not participated in the Anchorage Market on or after January 2014. To receive the new vendor discount you must be a new vendor to the Anchorage Market. You may only use 1 discount, cannot be combined with any other discounts or offers. Discount may not be used more than 1 time. Discount valid for the 2019 season and must be claimed during month of February 2019. Discount only applies to the Anchorage Market space during May or June. 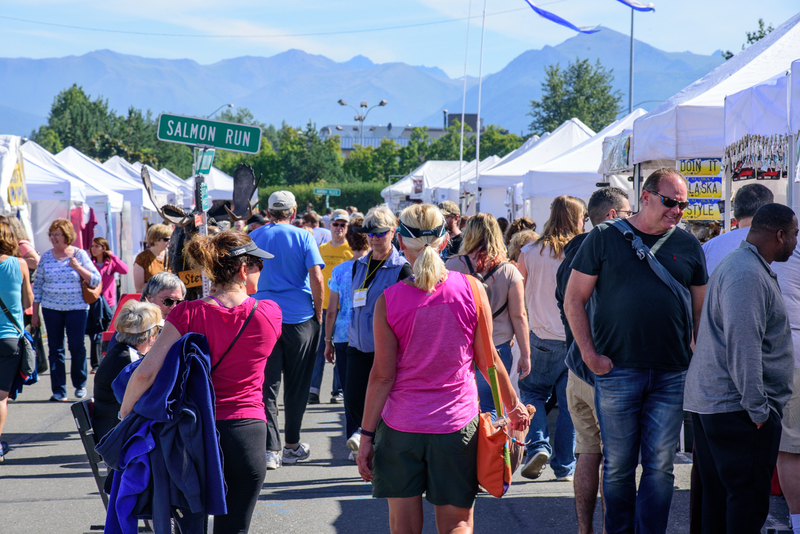 Discount Option #4: Must be a new vendor to both the Anchorage Market and the Holiday Food & Gift Festival. Other rules and restrictions may apply. Contact Us for more details.